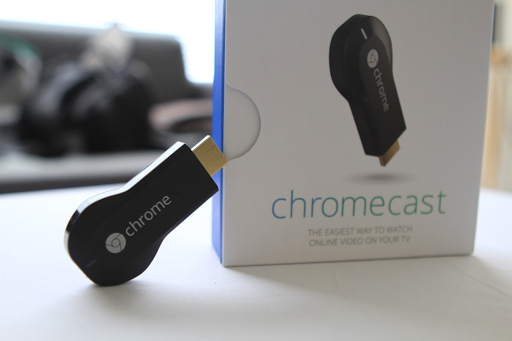 We got for ourselves a Chromecast adapter on Sunday but it did not work. It started ok but when I wanted to stream a movie it wouldn't connect to my phone and then all it casted onto the TV was alternating green screen and black. We got it changed yesterday but it was the same. It gets connected for about 10 minutes and then it will be disconnected. Nothing we do will reconnect it, even switching it on and off. My husband had been at it for hours trying to get it to work till he was just too frustrated. Arrgghh!!! P/S 27/1/2016: my hubby finally managed to get it to work. I don't know what adjustments he did, but it works...so far so good. I just feel that for this branded product, it should work better.